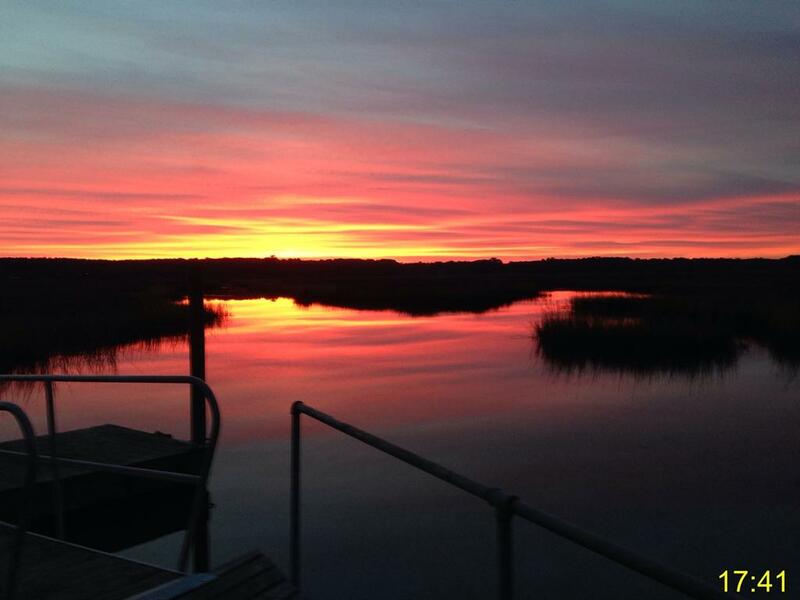 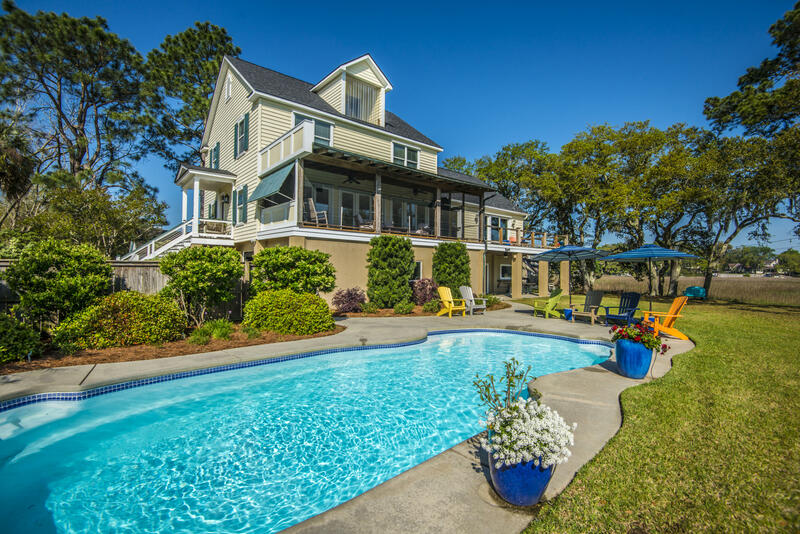 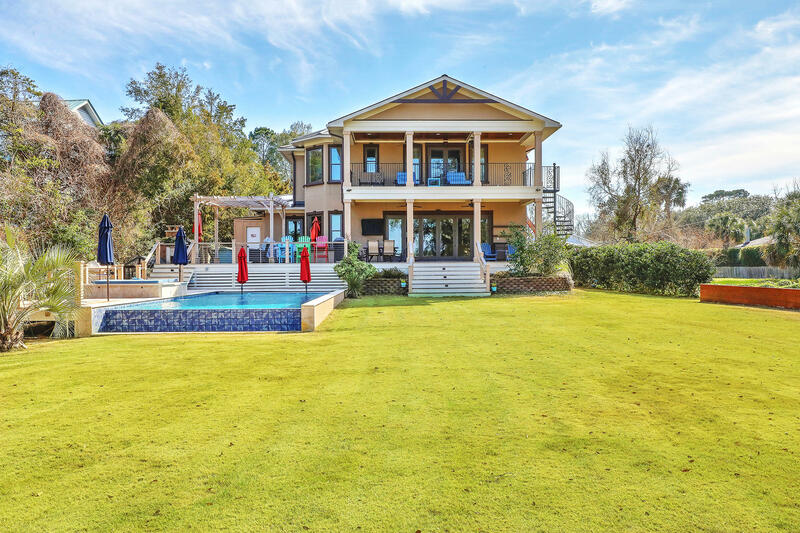 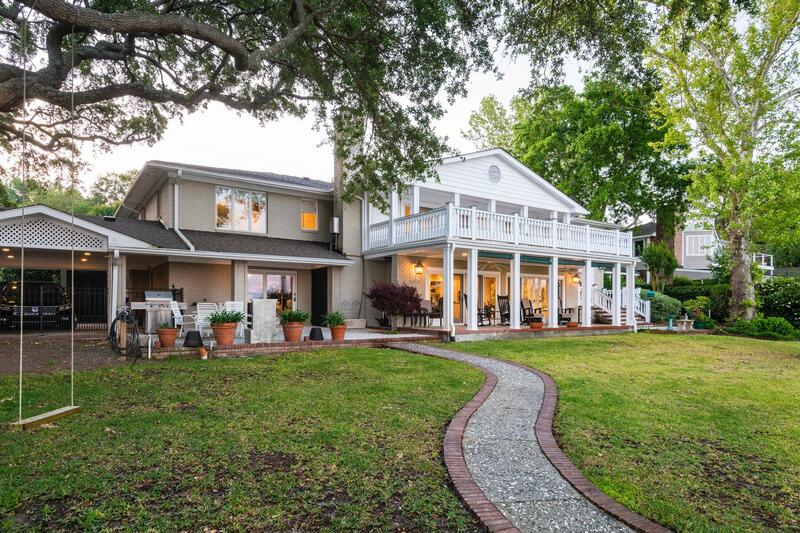 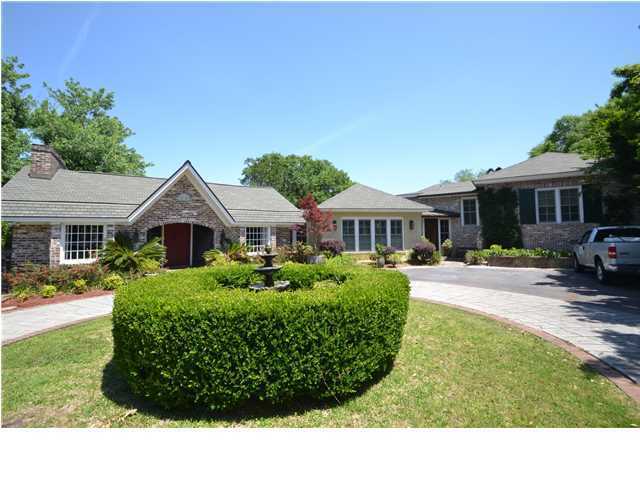 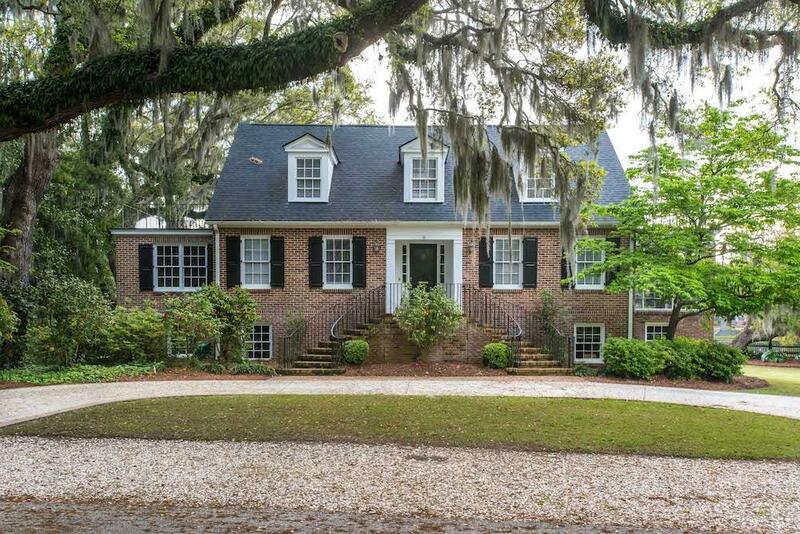 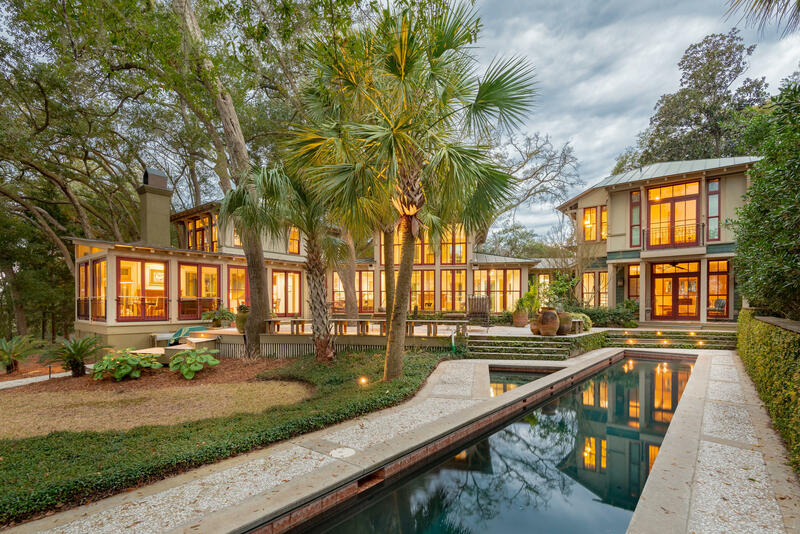 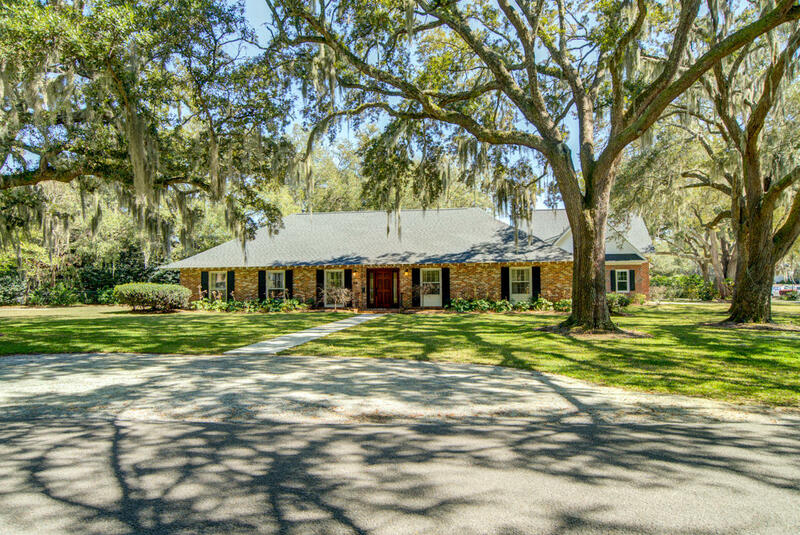 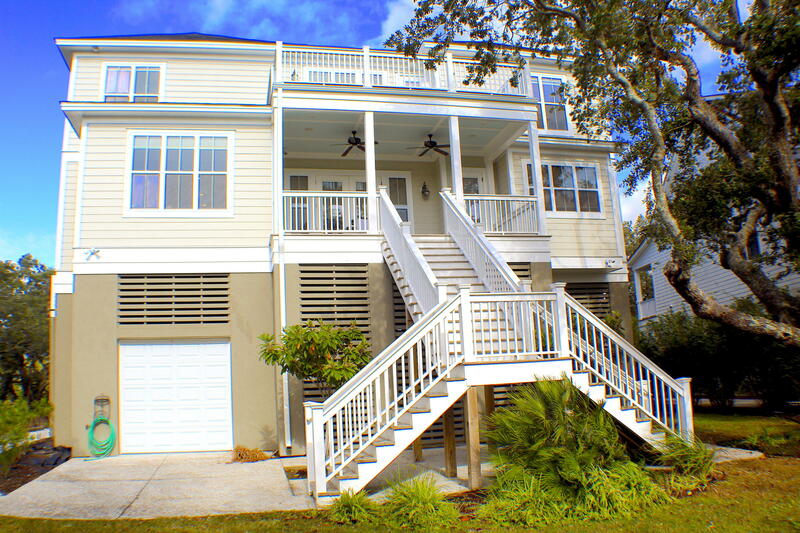 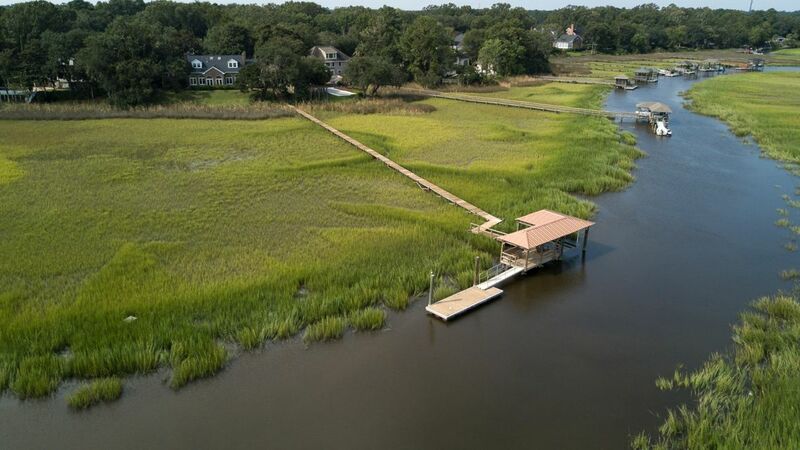 There are many gorgeous luxury homes available in the West Ashley and James Island, SC real estate market. 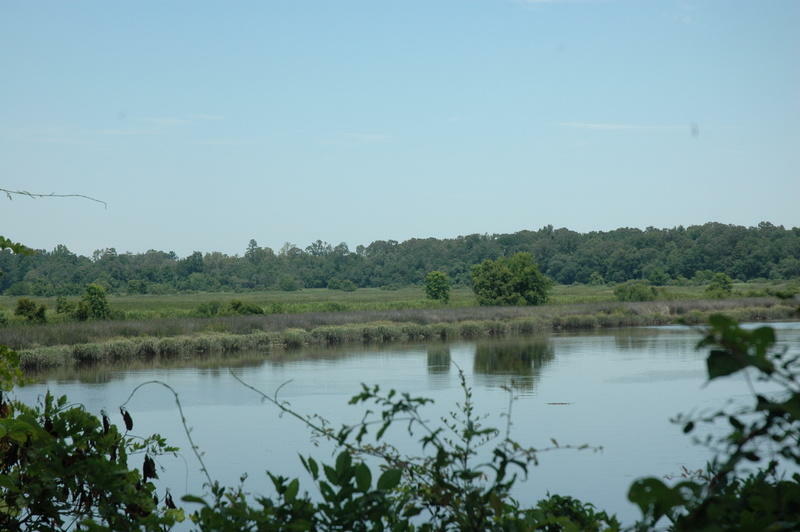 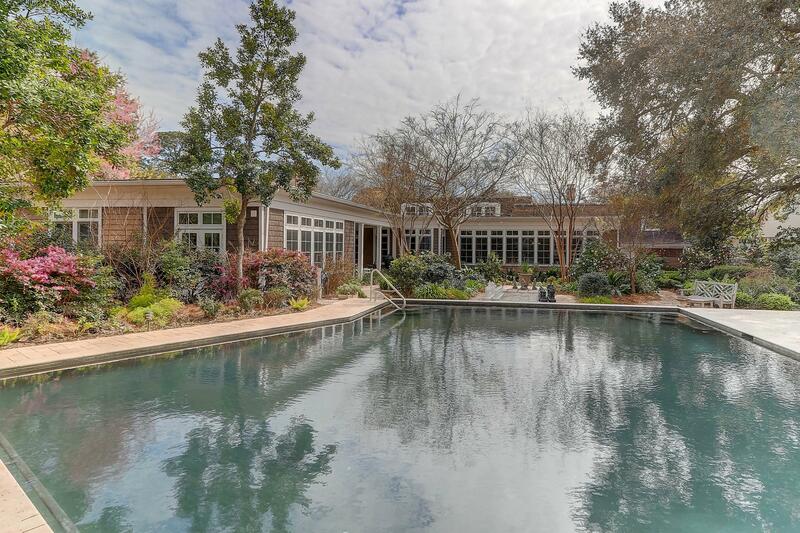 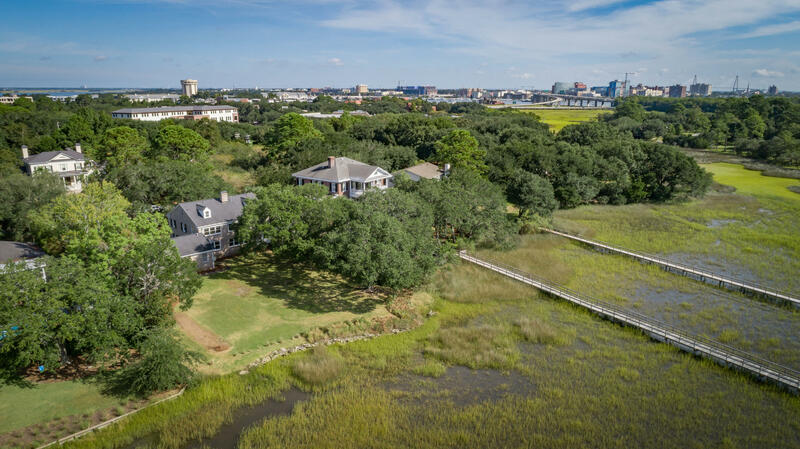 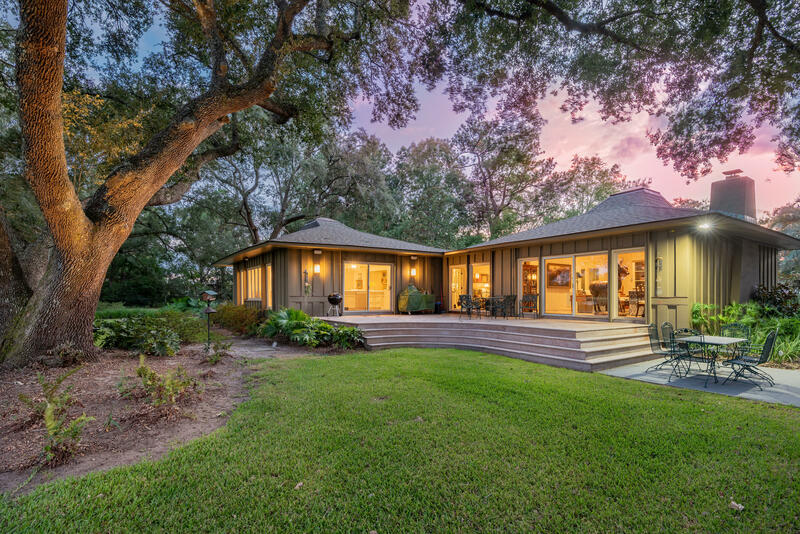 The area features a variety of settings and opportunities to live in and because these areas were developed prior to other areas outside of Downtown Charleston, the luxury homes here are many times older and in more mature settings. 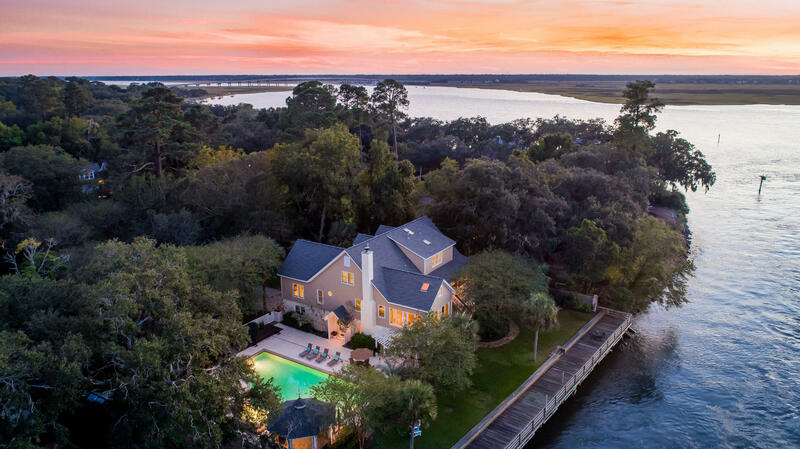 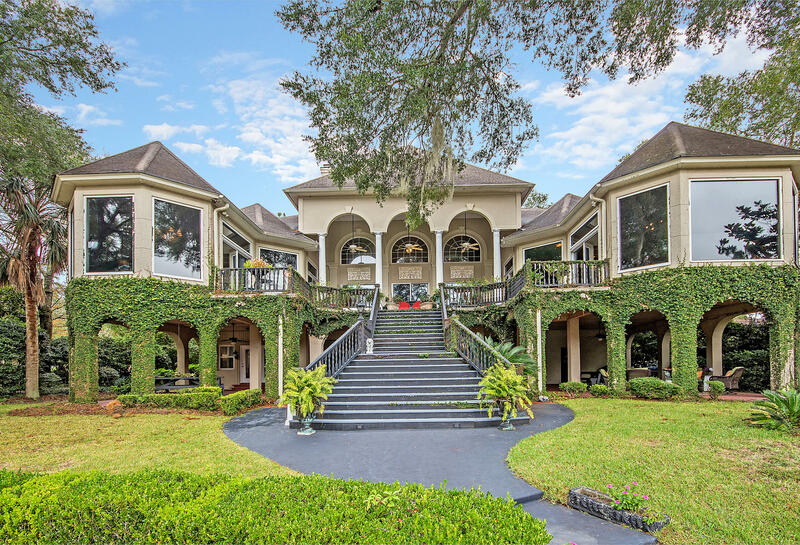 There are several servicing companies that can handle all aspects of maintaining a luxury home in the James Island and West Ashley Luxury home market. 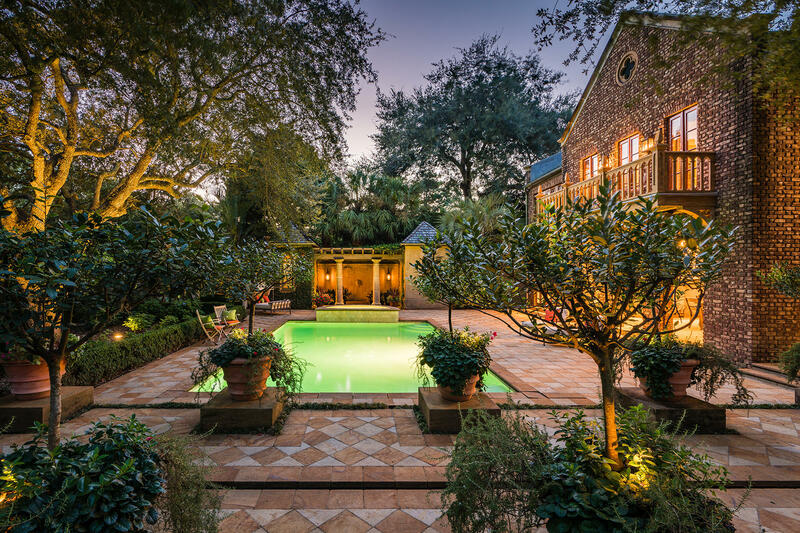 They include pool maintenance services, lawn care, regular maintenance, and even specialized concierge services. 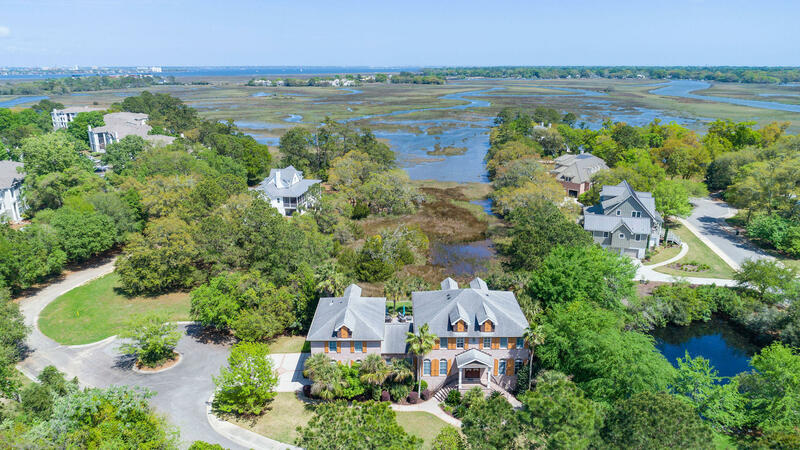 West Ashley and James Island attract luxury home buyers primarily to the easy access to Downtown Charleston and it’s medical facilities. 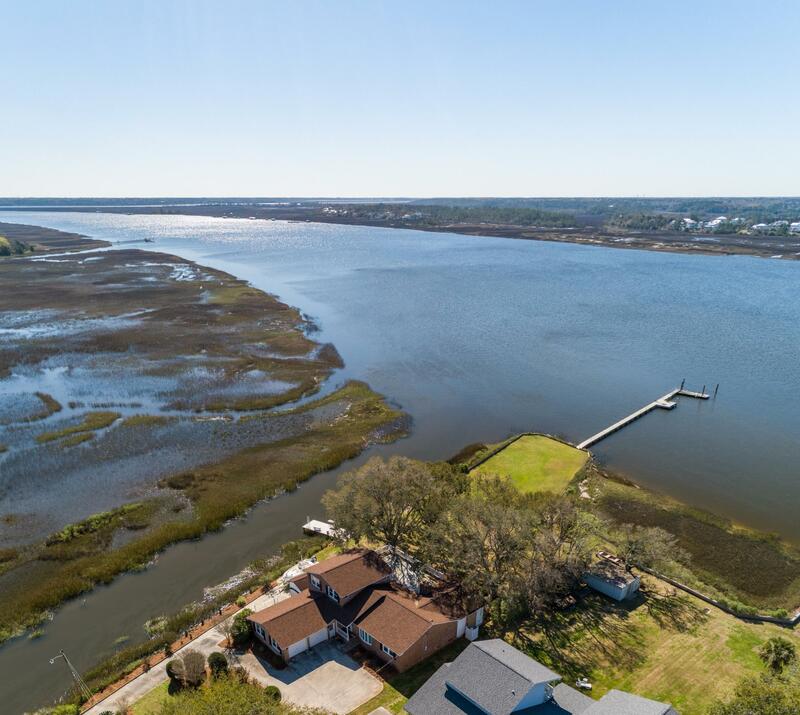 Many find it a convenient place to live because of the relatively close proximity to the Charleston International Airport and the Boeing Charleston facility. 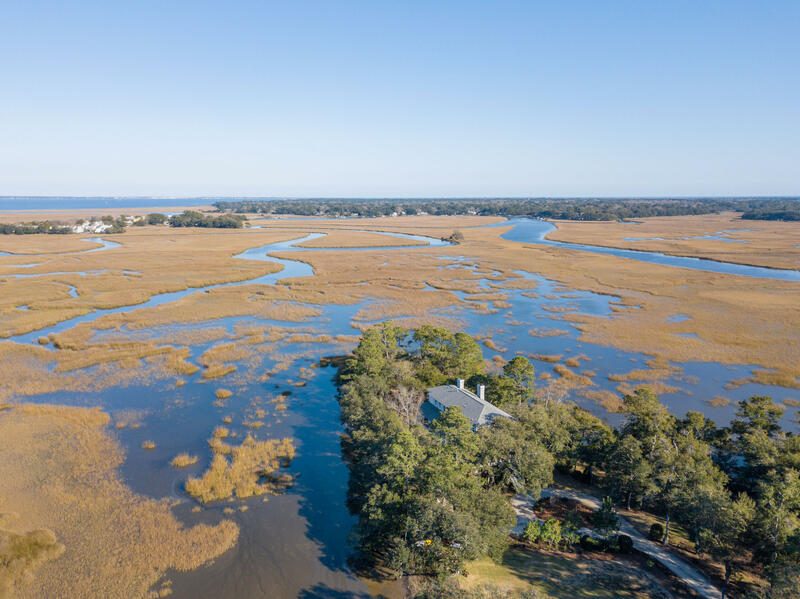 There are specific things to keep in mind when considering purchasing a luxury home on James Island or in West Ashley. 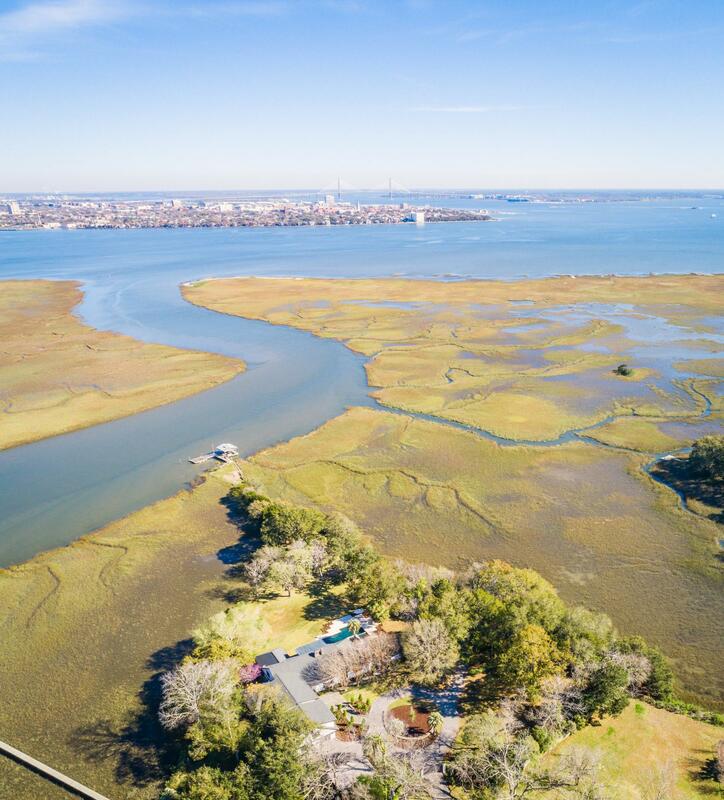 For example, there are a few traffic bottlenecks in each area and depending on the drives you make each day, it is important ot know when and where these areas can get congested.